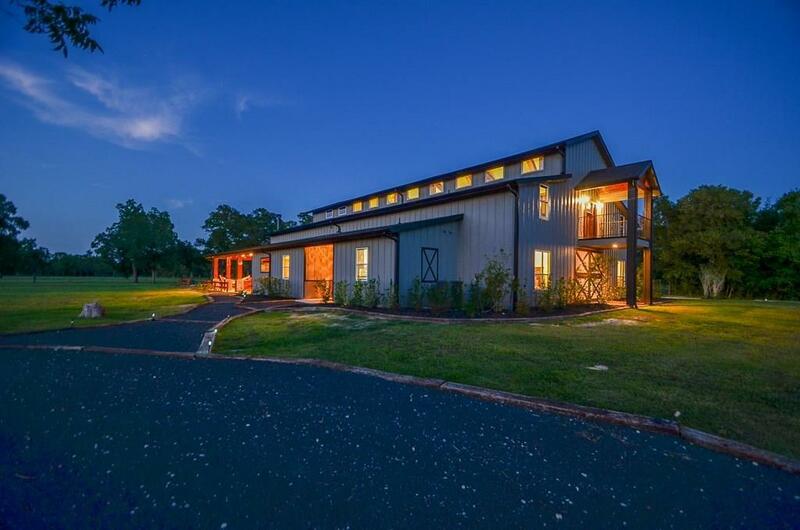 Is this the perfect country western property? Lesbian Oil Wrestling in a Giant Unicorn was a HIT!! !